Click an image below to learn more about the PTBO Trails and riding with us! 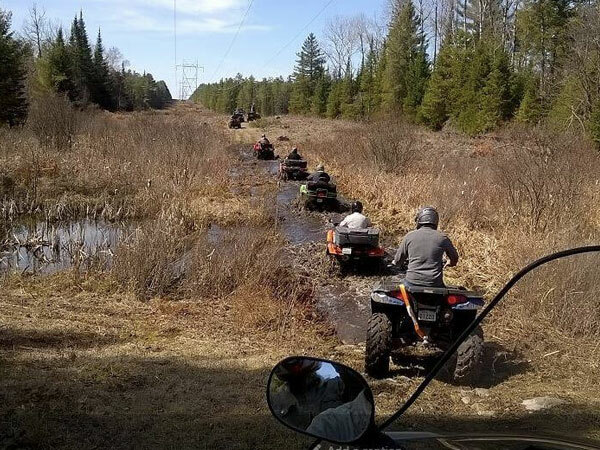 Formerly known as the Havelock & District ATV Club, The Peterborough County Trails ATV Club welcomes riders of all skills levels – from brand new to experienced riders of both ATV’s and Side by Sides. 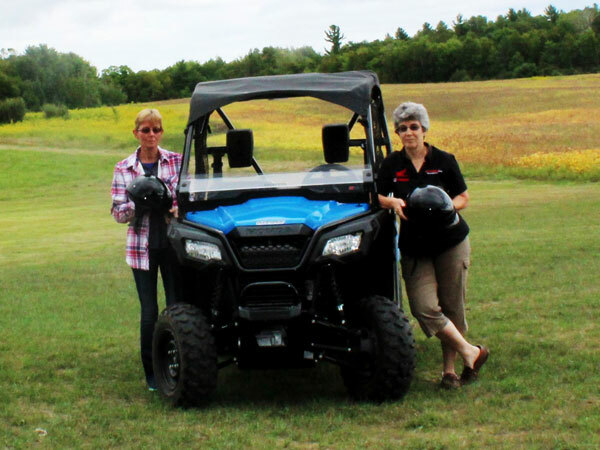 Our guided rides feature comfortable speeds, frequent stops, and beautiful destinations within Peterborough County. Singles, couples, men or women, young and old…we promote safety and comradery to ensure everyone can enjoy recreational riding. 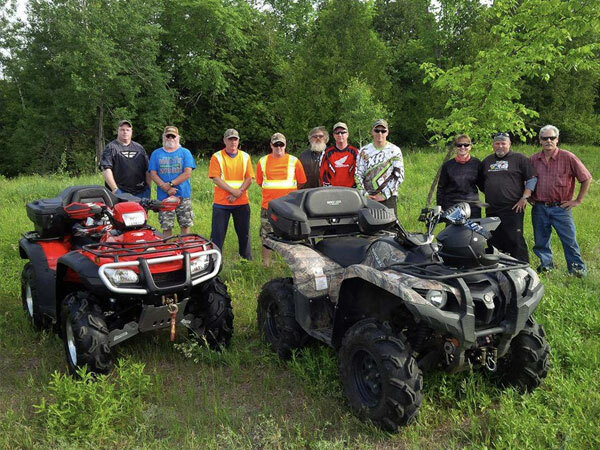 We’re affiliated with the Eastern Ontario Trail Association, an organization that links various clubs and trails with members across a variety of sports. We offer Annual Memberships ($150), weekly ($75) or Day Passes ($20) DOWNLOAD our membership form. You’re asked to complete this application and have proof of Ownership and Insurance. You can mail it to, along with your cheque to: PO Box 457, Havelock, ON K0L 1Z0. Permits are also available from our Club Executive, the day of rides, so why not come ride with us! Sun, rain, snow…we ride in all weather. 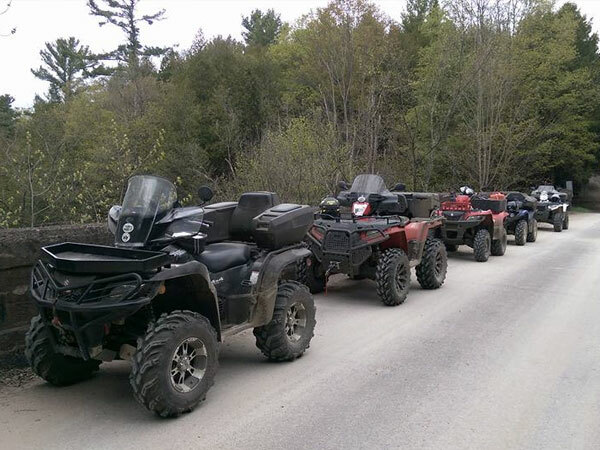 Beginners and experienced riders, ATV’s or Side by Side, we encourage you to come and enjoy one of our guided rides. We always focus on fun and safety first and ensure the pace is comfortable for everyone. 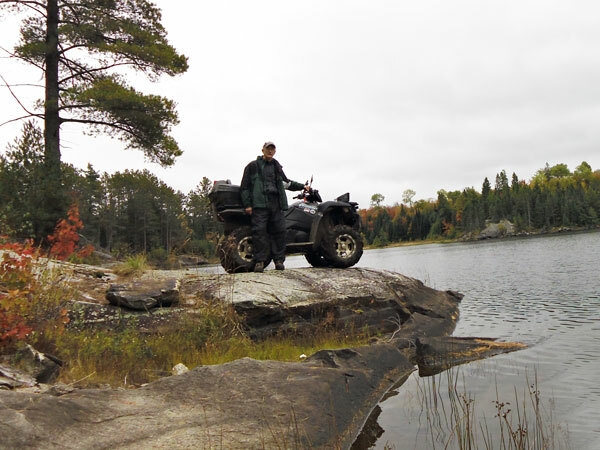 Our members are experienced in the many trails the region has to offer. Weekend rides will often include a local stop for lunch, or a bag lunch trailside. We even have a mid week riders group of members that ride any day, most weeks. Visit our Facebook page for up to date info about ride dates, or other events including BBQ’s and Charity Rides. Perhaps you’ve recently retired or are new to the area and are looking for people to ride with? 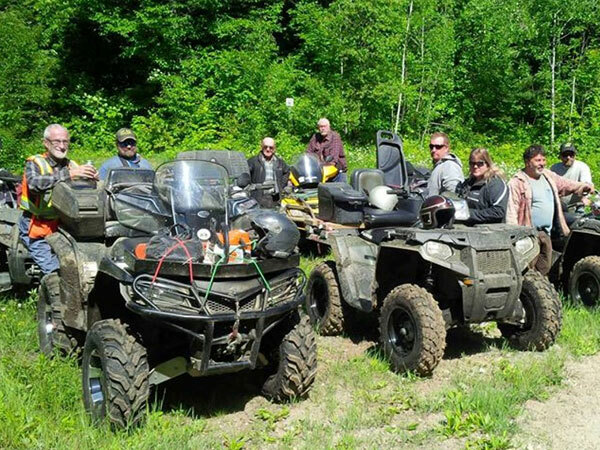 Maybe you’ve only recently purchased an ATV or Side by Side and would like to explore new trails, or learn safe riding tips? Or maybe you’re a single rider, or couple, and would enjoy meeting other riders in the area? 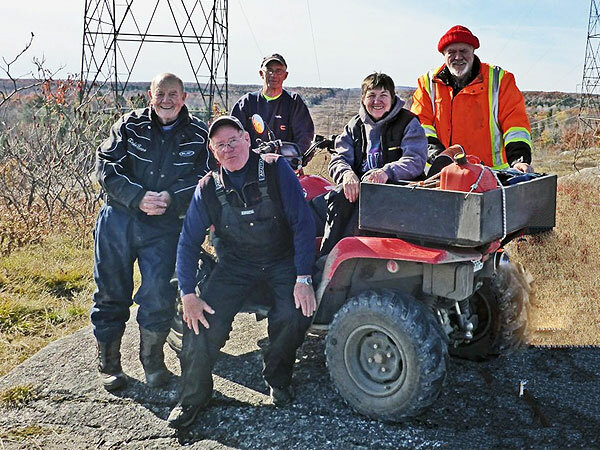 The Peterborough County Trails ATV Club welcomes you!! You can choose to purchase an annual membership – we ride winter and summer, or buy a day pass and test ride with us. Our members come from all walks of life and from Peterborough, Northumberland, Durham regions and beyond! 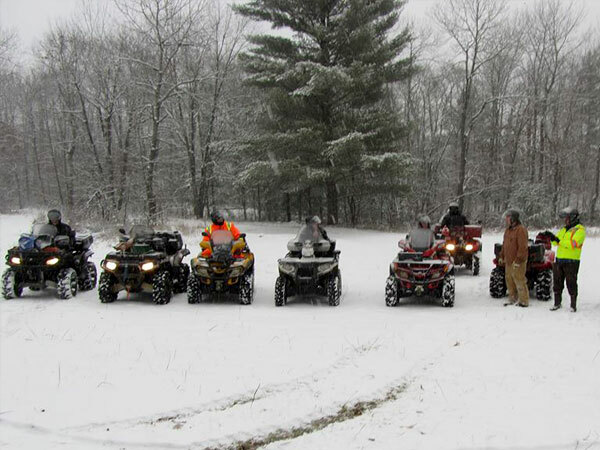 The Peterborough Peterborough County Trails ATV Club welcomes new members! You can view upcoming ride information or just learn more on our Facebook Page.